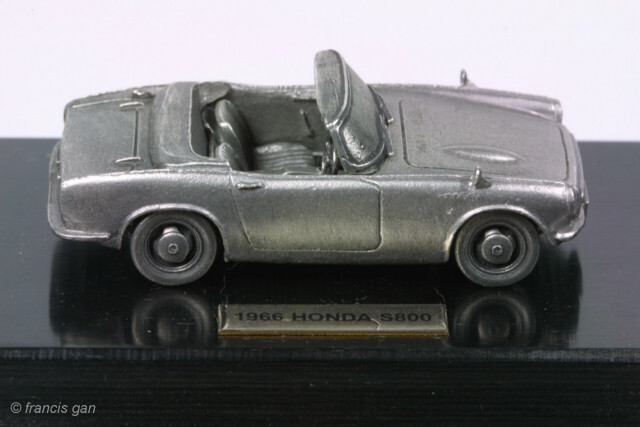 This 1:54 model was available only as a Honda Collection Hall item. 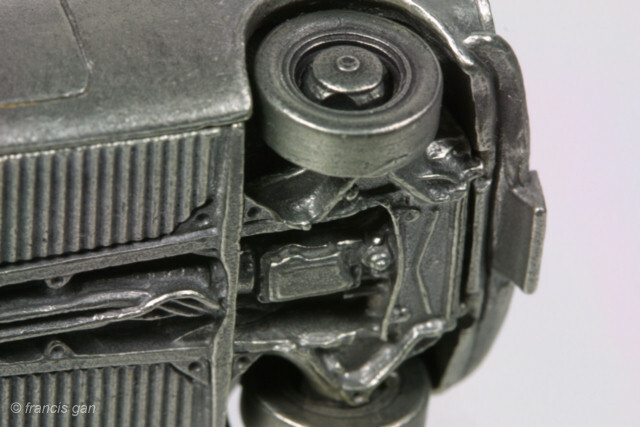 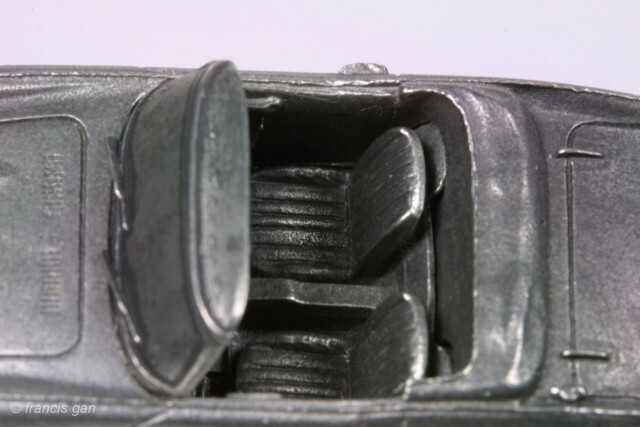 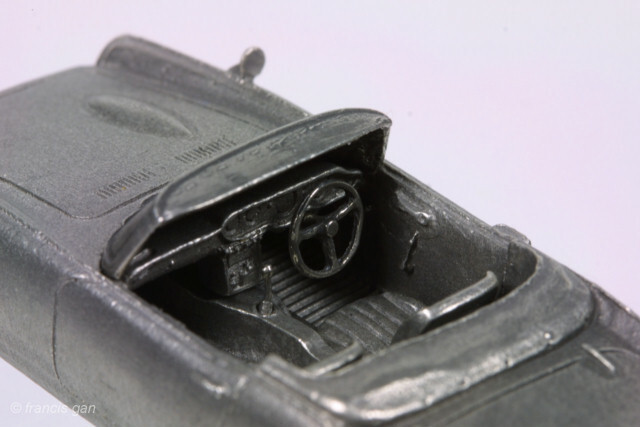 The level of detail is quite high in the undercarriage and interior. 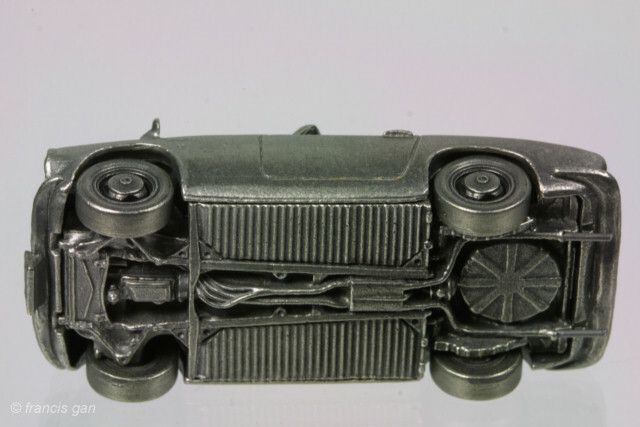 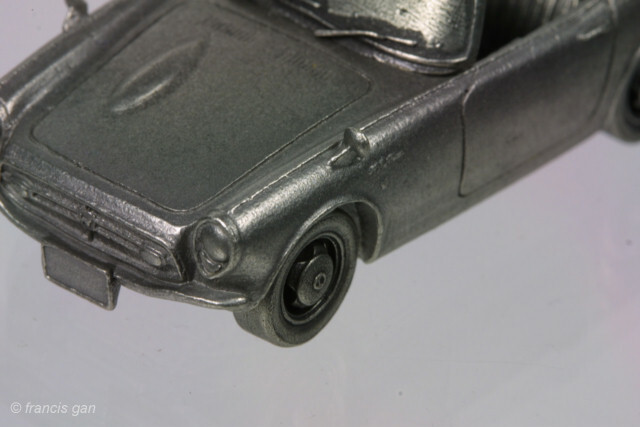 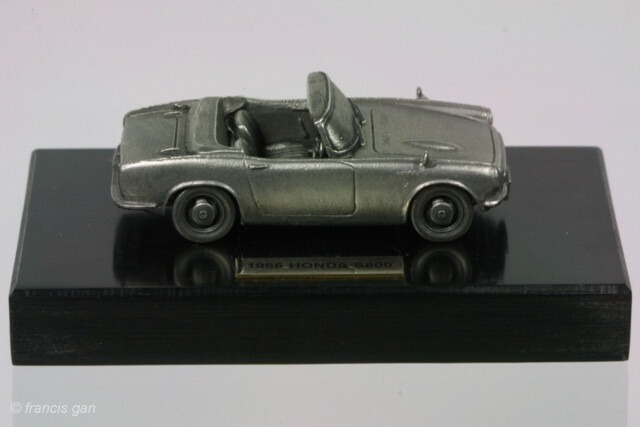 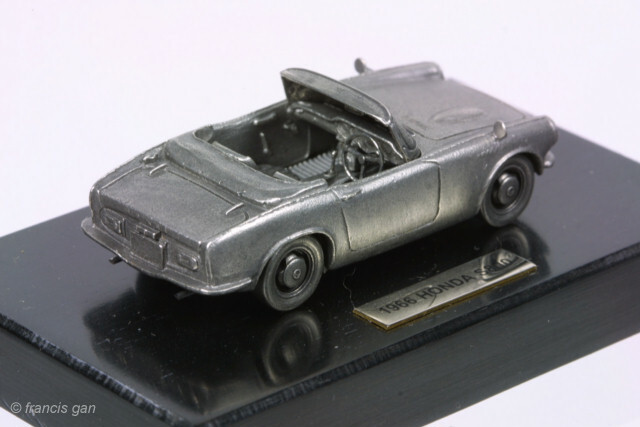 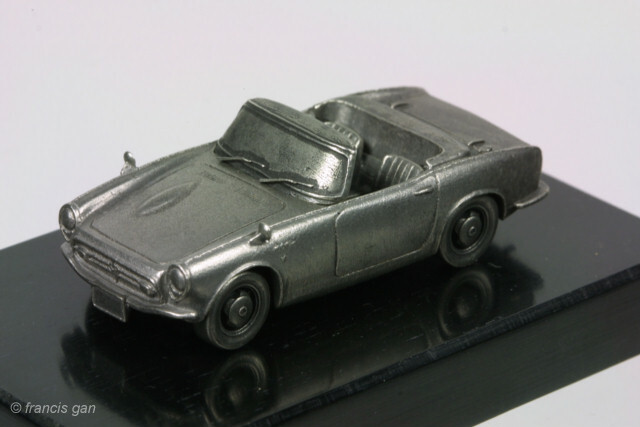 The car comes with a heavy plastic base with a "1966 Honda S800" plaque.